Before adopting Shortlister, Nielsen's telephone interviewing process distracted hiring managers from their responsibilities with calls at inconvenient times and led to in-person meetings with unsuitable candidates. 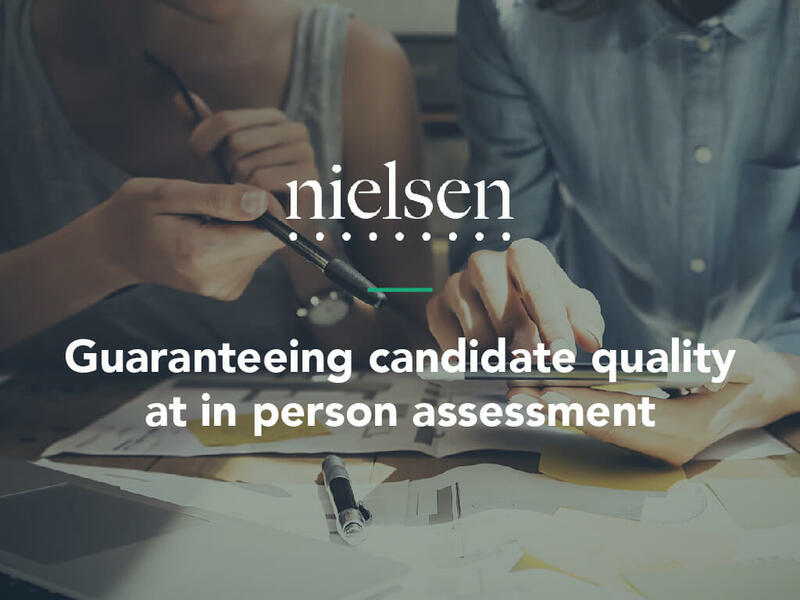 By introducing Shortlister's video interviews, Nielsen empowered their hiring managers to collaboratively select which candidates they would interview in-person at times convenient to them. The impact Shortlister had on quality of hire quickly led to the technology being rolled out globally. Shortlister gives us much more confidence in the selections we’re making at the first stage. 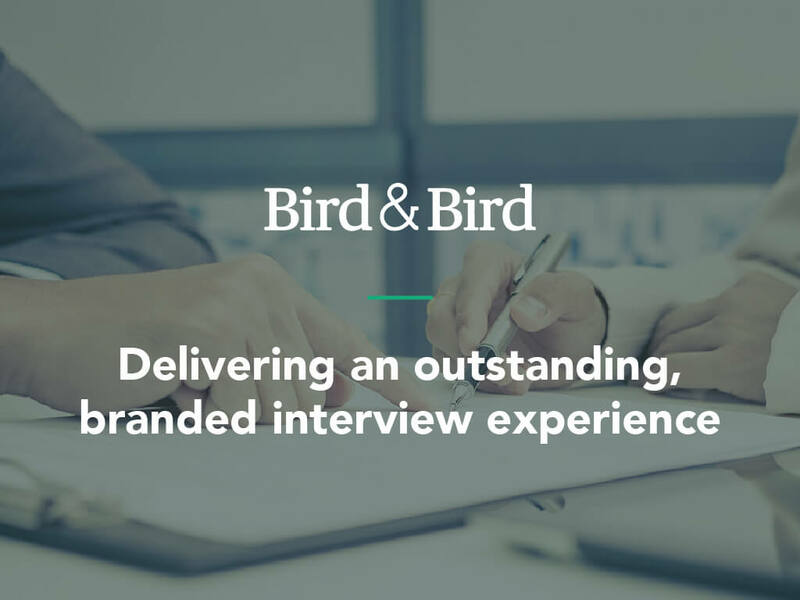 An early adopter of video interviewing, legal firm Bird & Bird transitioned to Shortlister due to concerns around the usability of their previous tool - particularly in how it interacted with their Candidate Management System (CMS) and the candidate experience it delivered. Shortlister's simple user interface together with its pre-configured CMS connector delivered a fantastic user experience for both recruiters familiar with the technology and hiring managers picking it up for the first time. Not only that, but Shortlister's outstanding communication engine and preparation environment drove a 21% increase in retention. One of the best video interviews I’ve done – it was nice to be asked a question rather than just reading text. Telephone interviewing had made the early stages of the East Midlands Trains recruitment process a time consuming distraction from talent attraction. They required a solution that could reduce the workload involved in conducting interviews with large volumes of candidates. Shortlister's video interviews - taken independent of interviewers - meant interviewees could be progressed through the assessment process much faster than previously possible and without constant handling by the recruitment team. Introducing Shortlister increased capacity for talent attraction - and reduced the time between scheduling and completion of first round interviewing in an average East Midlands Trains campaign to less than 3 days. Shortlister significantly reduced our investment in screening, allowing us to focus on attracting candidates. Recruitment Process Outsourcer Cohesion Recruitment routinely conduct thousands of first round interviews. Before adopting Shortlister, scheduling these interviews was a constant challenge. 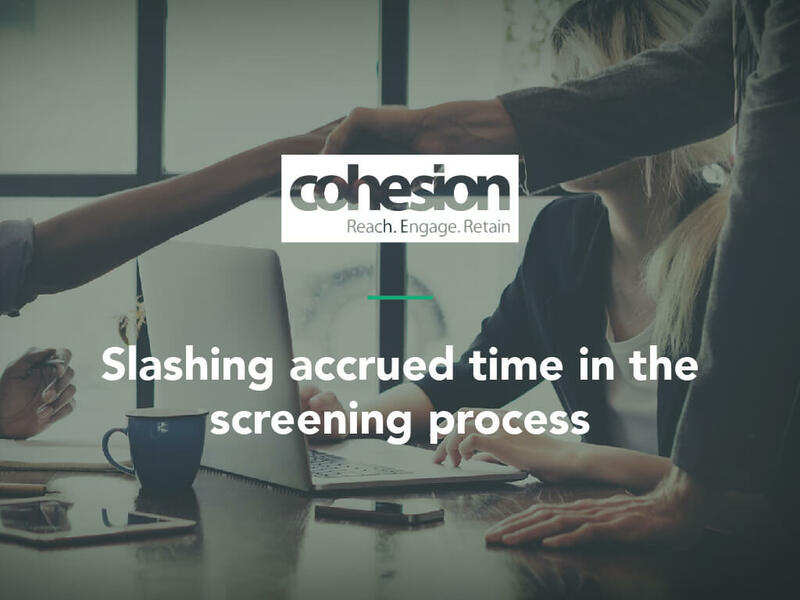 The ease at which Cohesion's team can now construct interviews and invite applicants means the time accrued in the early stages of their assessment process has been slashed - with as many as 500 hours of resource saved from a single campaign. Shortlister has had a massive impact. It’s given us a lot more flexibility – and saved us an awful lot of time.